Smathers Beach is just across the street! 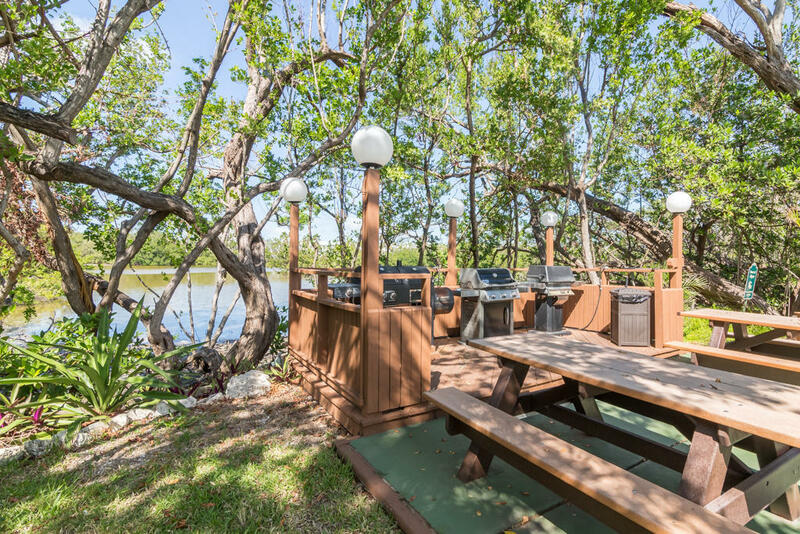 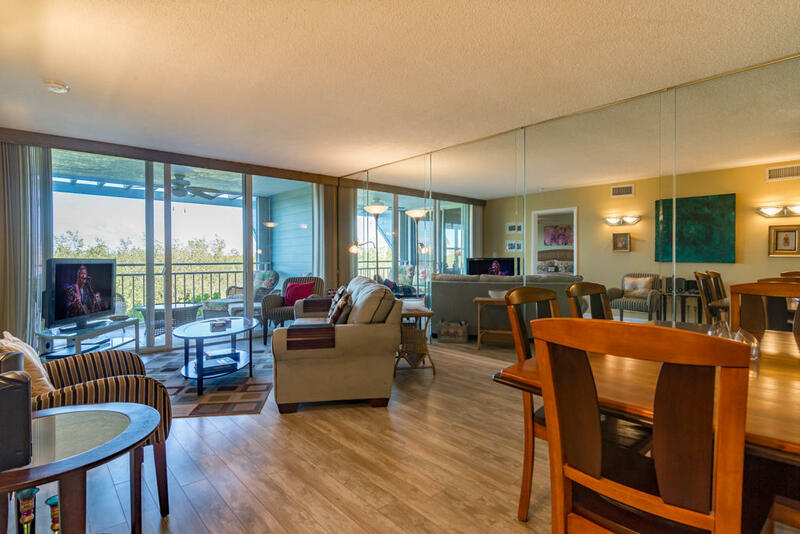 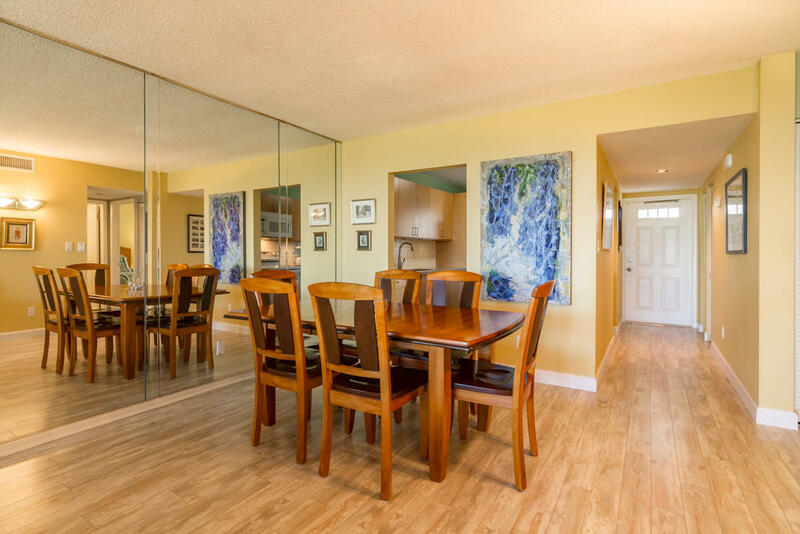 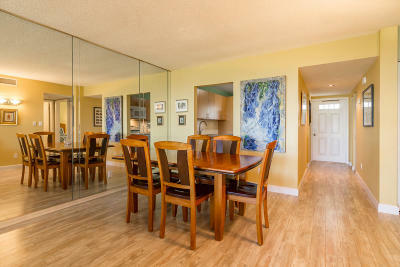 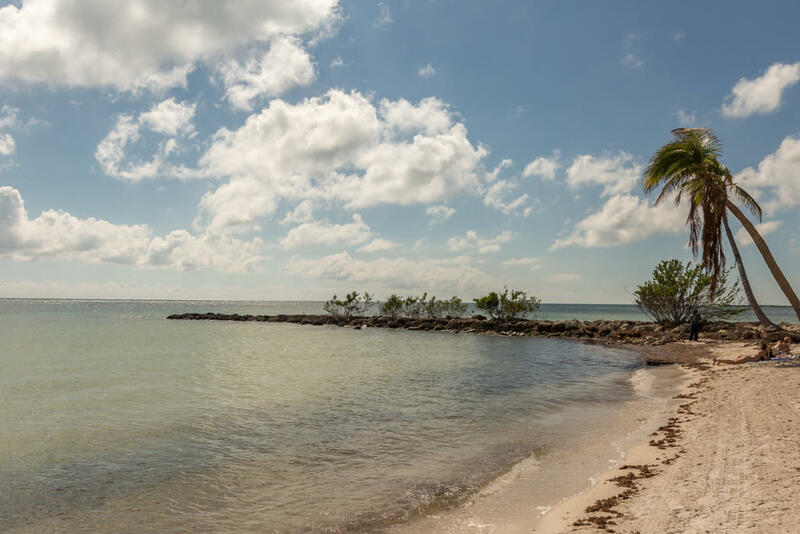 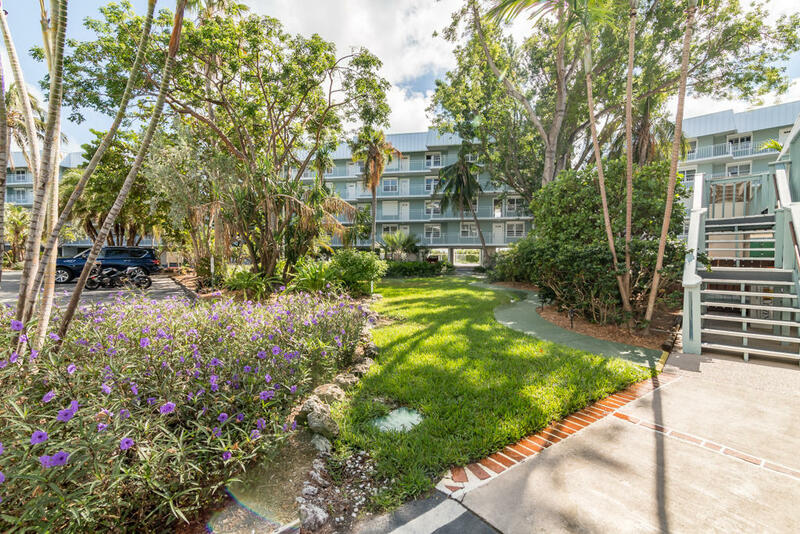 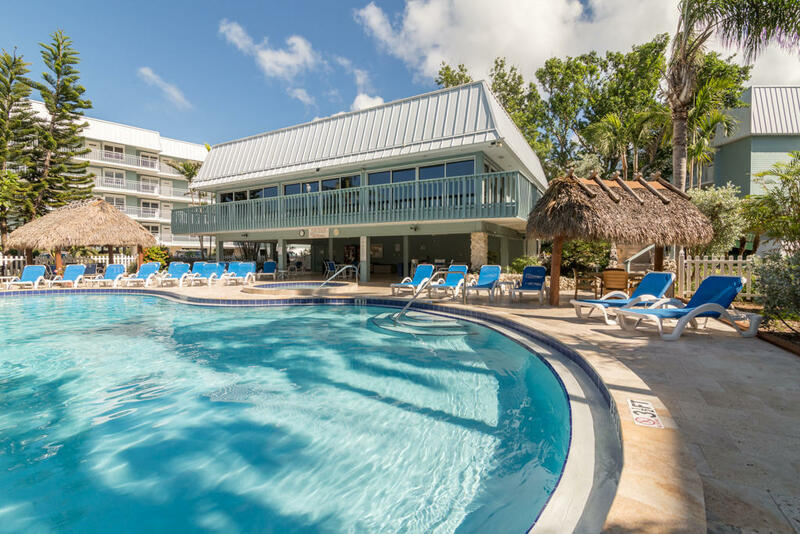 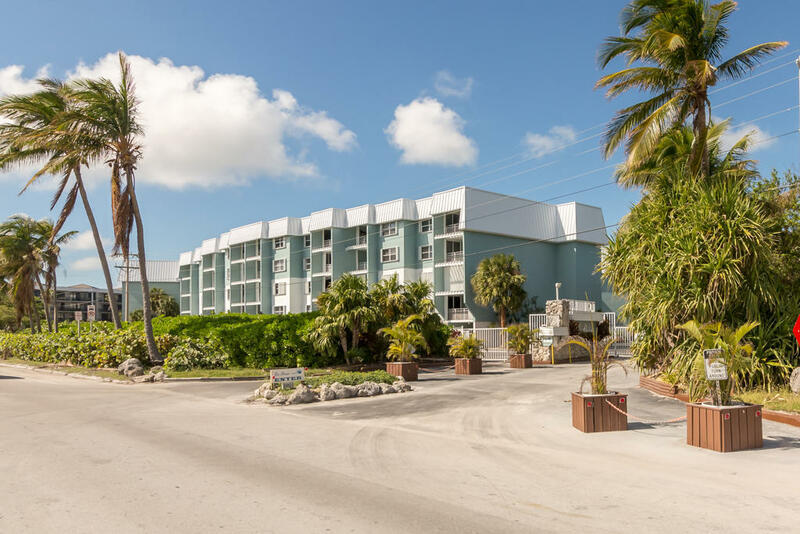 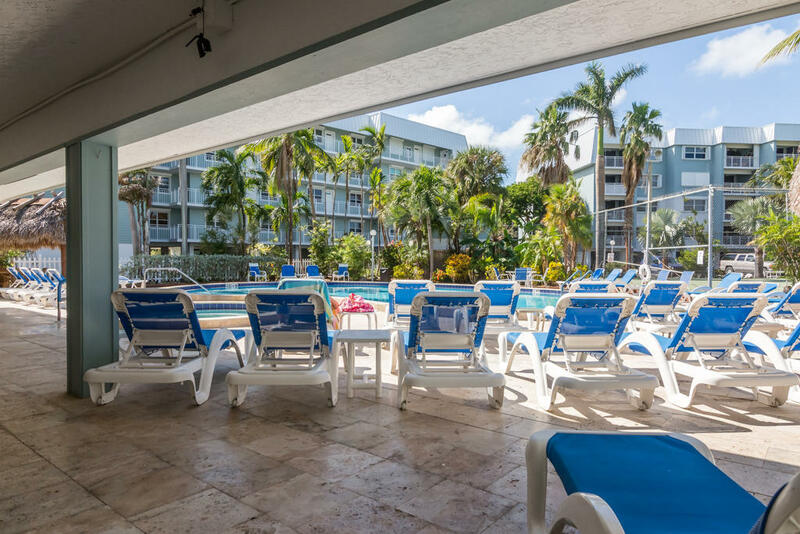 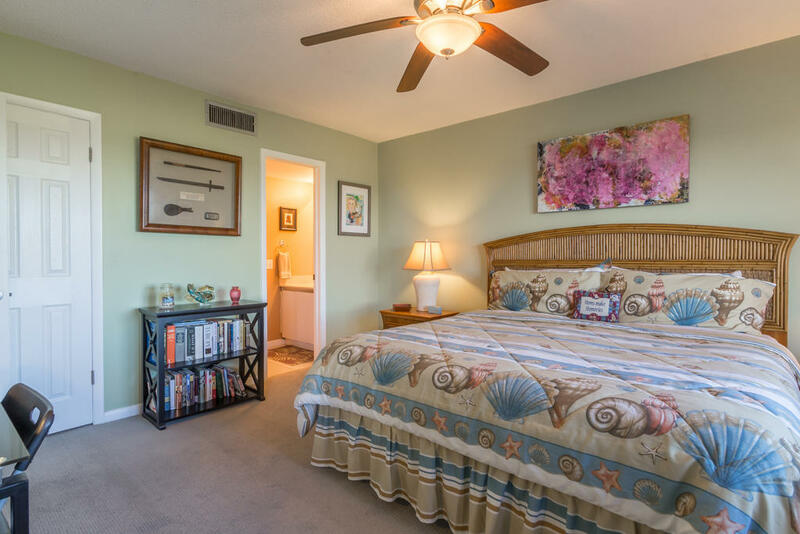 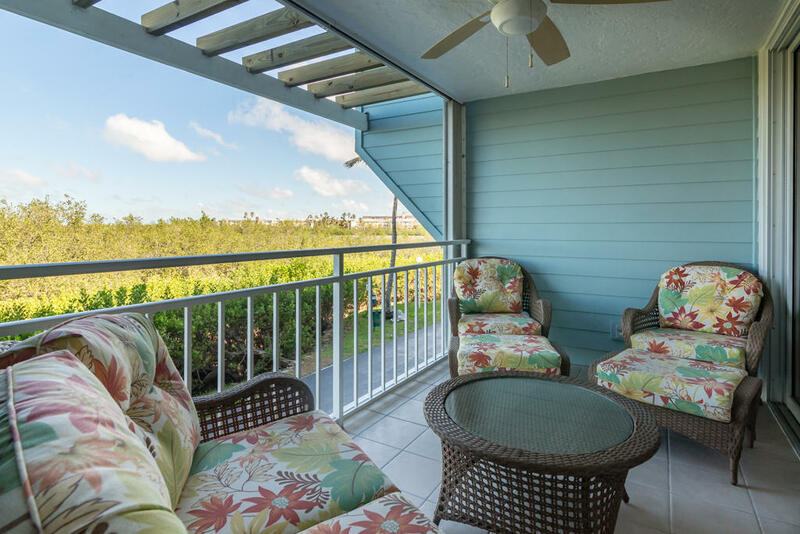 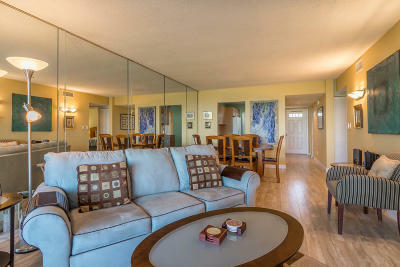 With tranquil views of the Salt Pond mangroves, this two bedroom two bath condo has everything you are looking for in Key West! 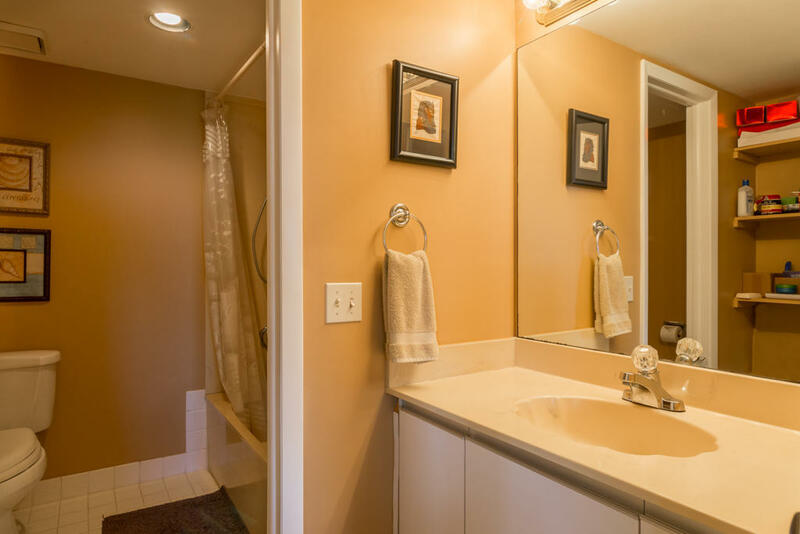 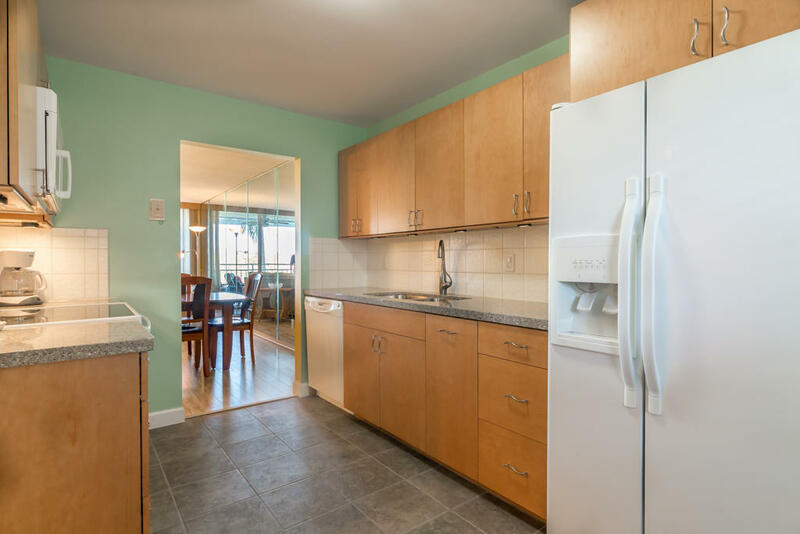 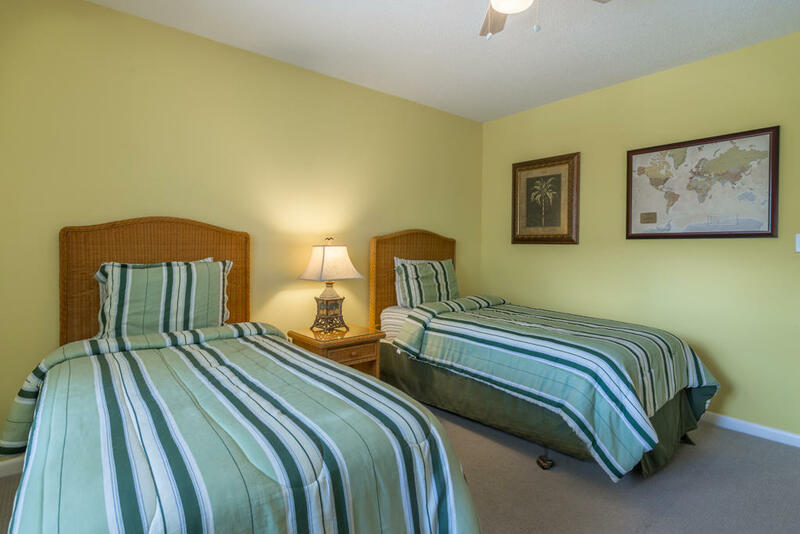 Recent renovations include updated kitchen, new guest bathroom, and flooring. 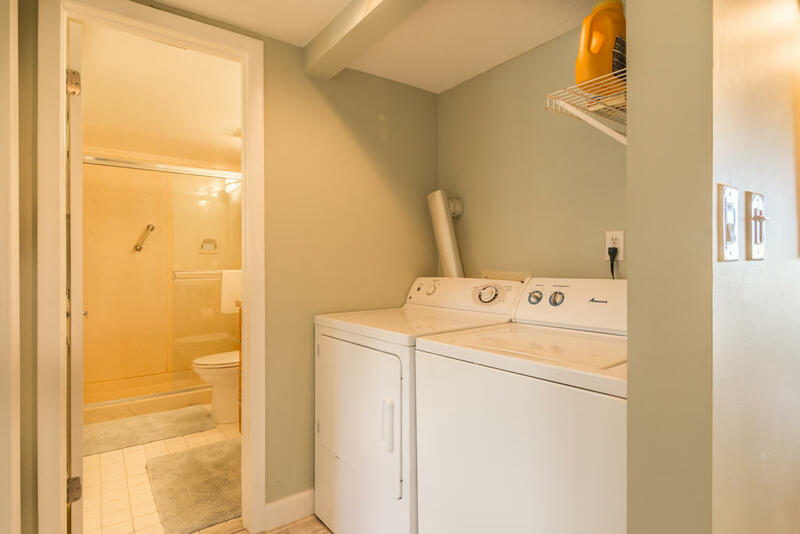 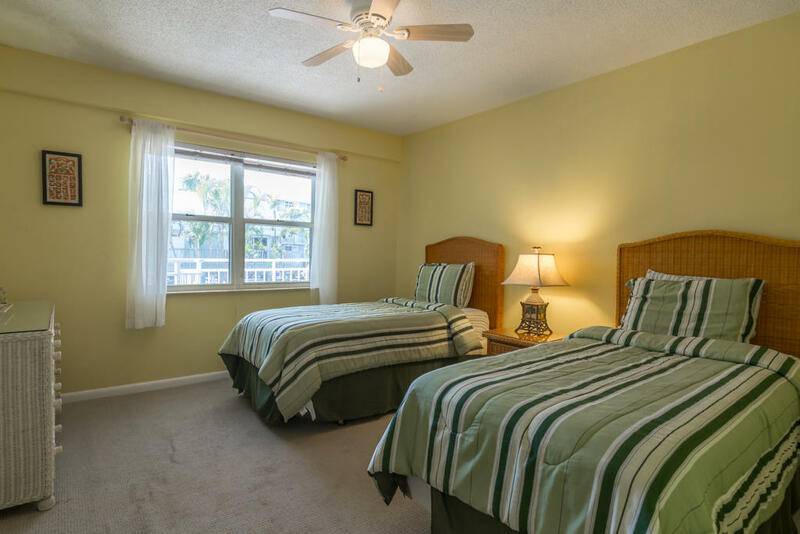 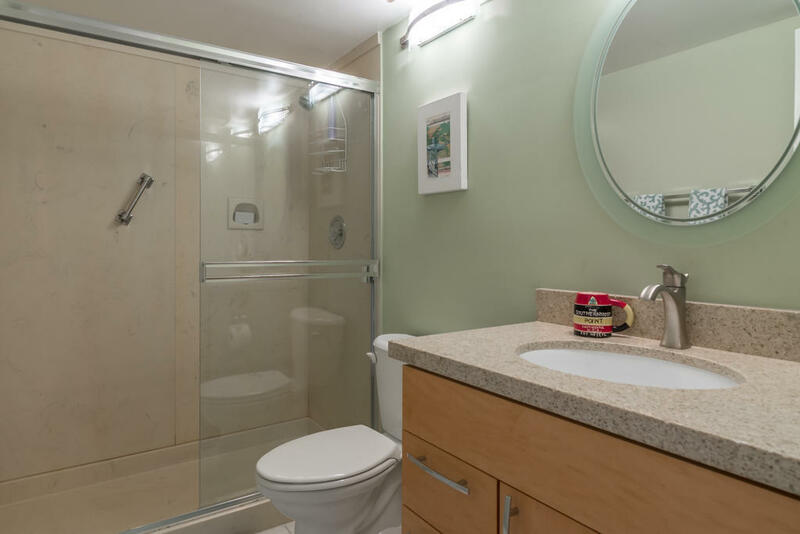 Handy amenities include side-by-side laundry, assigned parking and ground-floor storage closet for your fishing poles and other nautical toys. 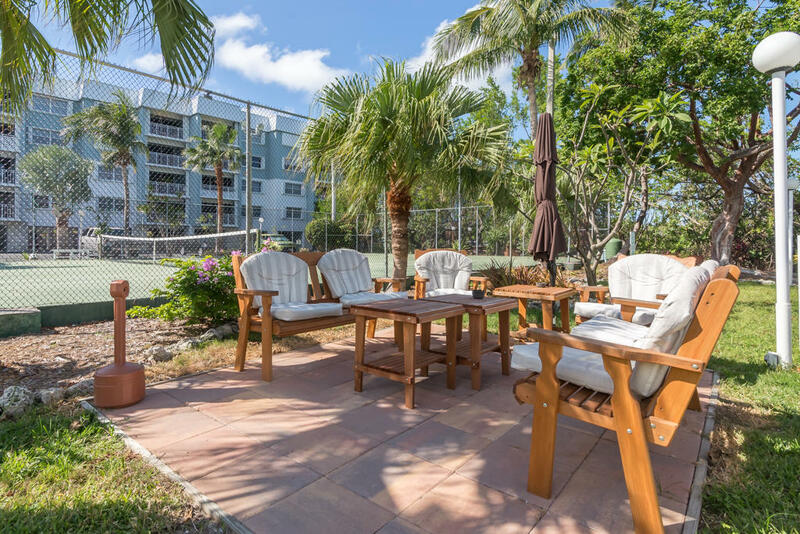 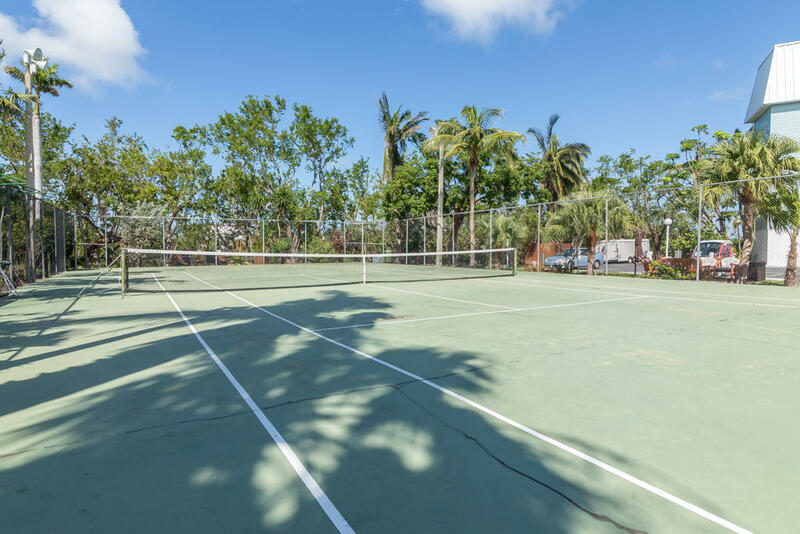 Common elements include Clubhouse, heated swimming pool, tennis court, beautiful well-maintained tropical gardens and secure gated-entrance. 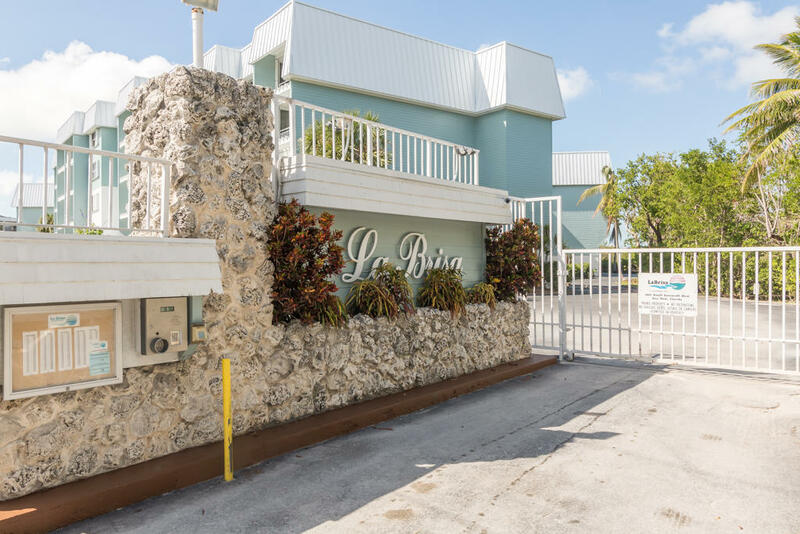 With onsite management and solid condo financials, La Brisa is also a sound investment with carefree ownership. 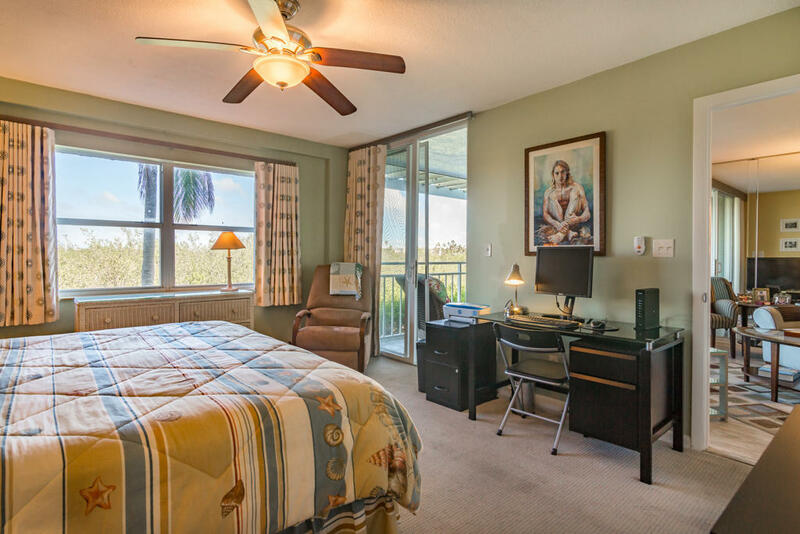 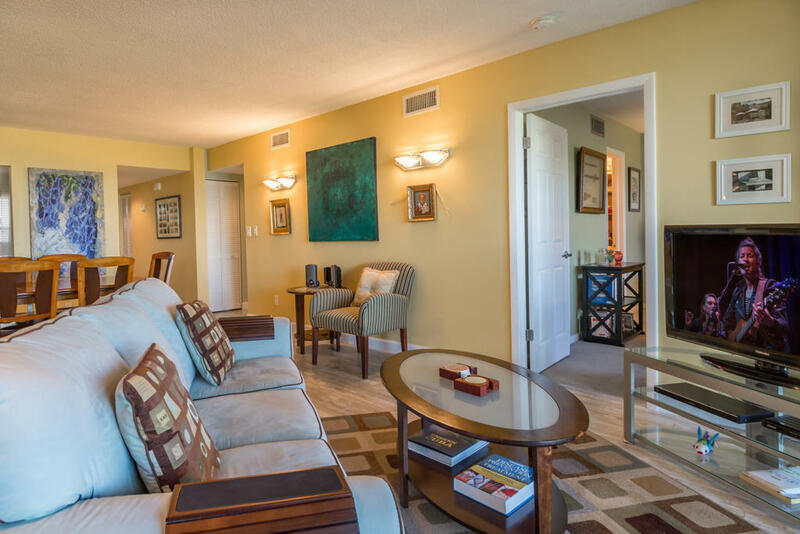 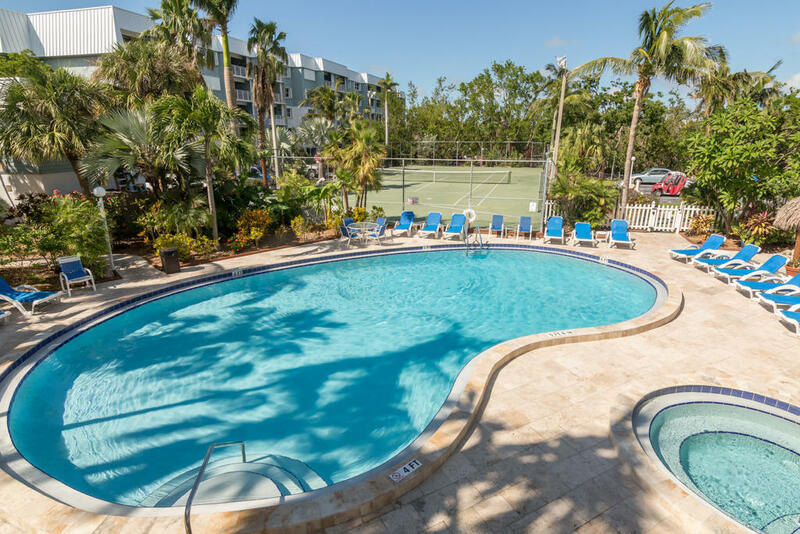 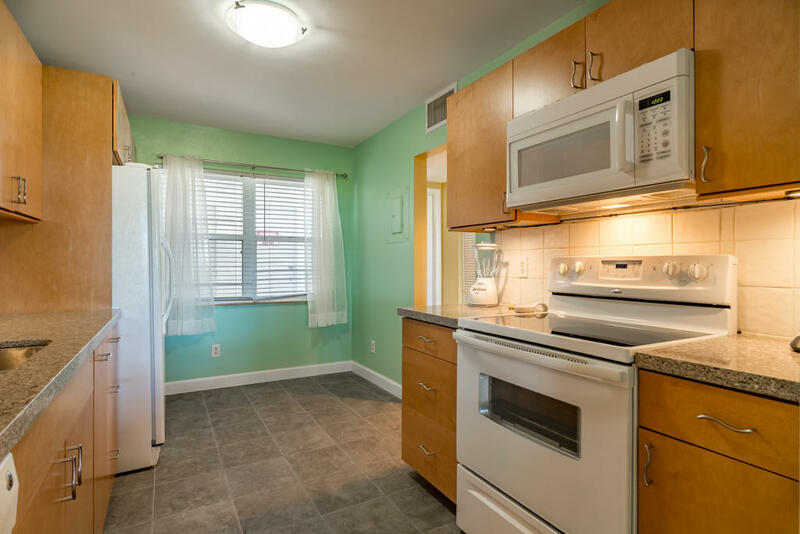 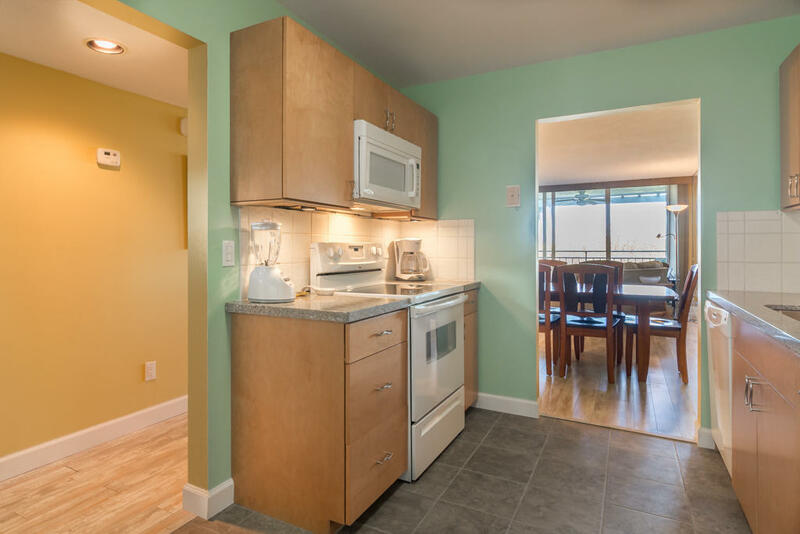 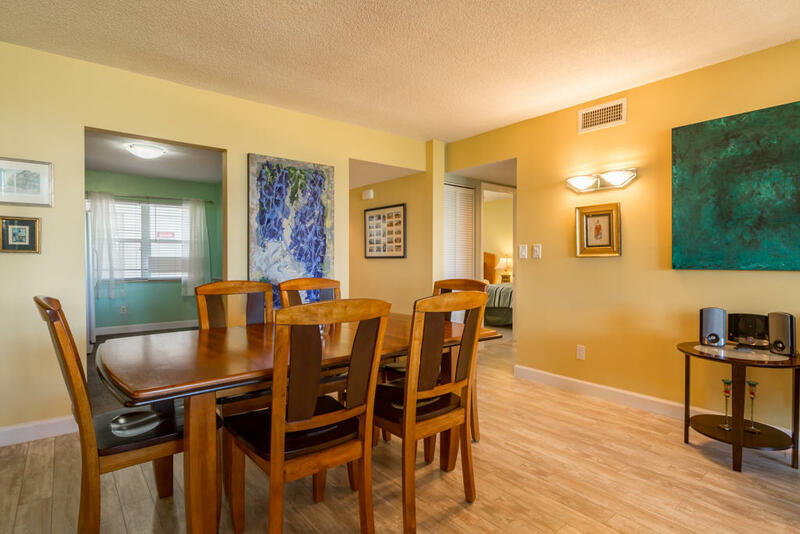 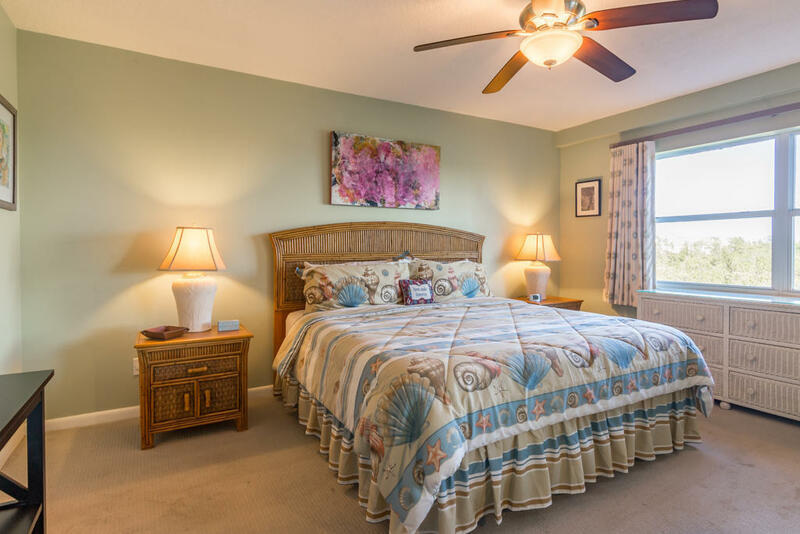 Centrally located, the Airport, shopping and the excitement of Duval Street are all within easy reach. 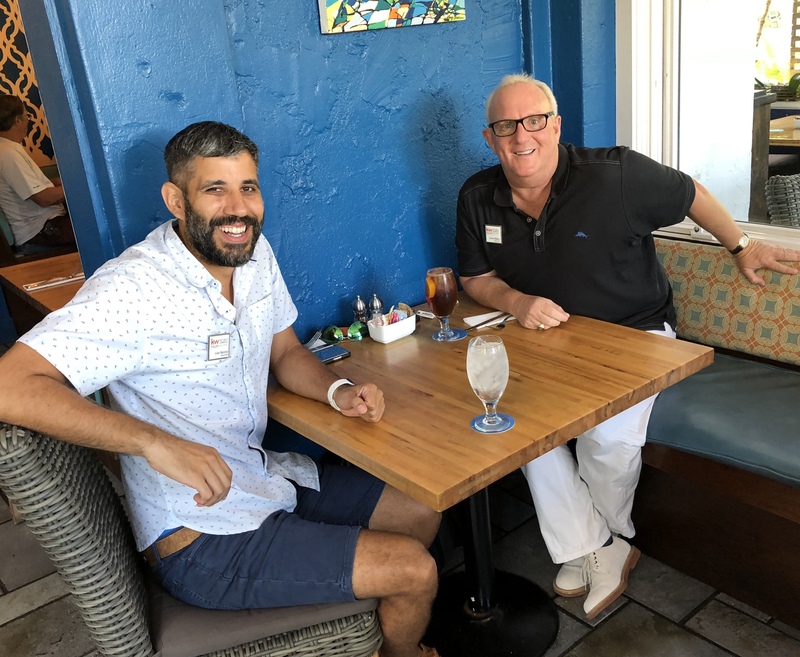 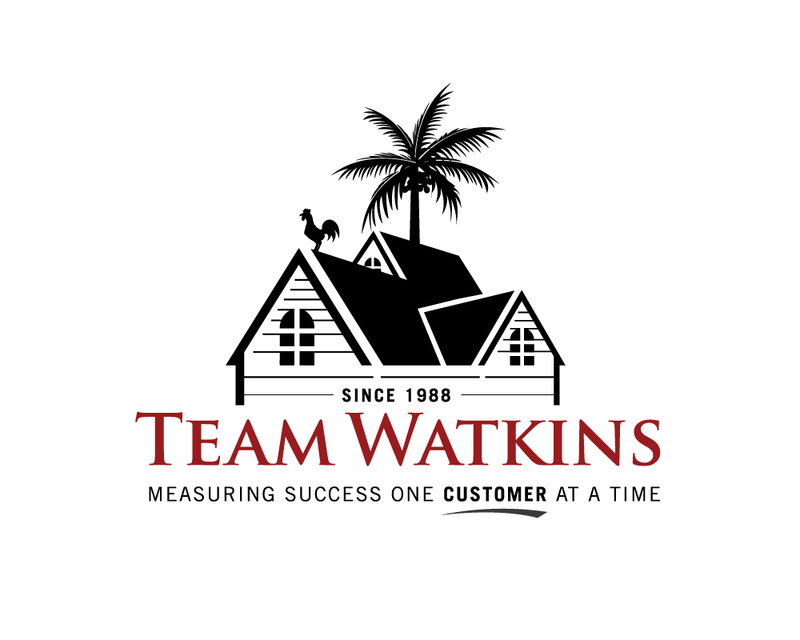 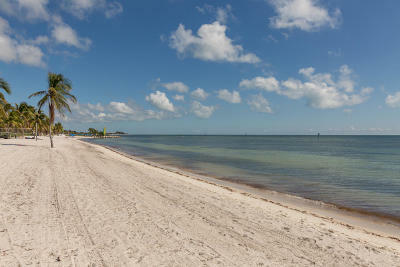 Come see your perfect new Key West home today!